Is your office scheduling Work Comp Patients in the way Adjusters want? In the USA, healthcare is a business like any other. And in business, ensuring you are meeting the needs of your customers is crucial. In the world of workers’ compensation, this means scheduling patients in the way that work comp adjusters, nurse case managers, and attorneys like best. But what is their preferred method of scheduling? The RESULTS: How do Adjusters like to schedule Work Comp Patients? 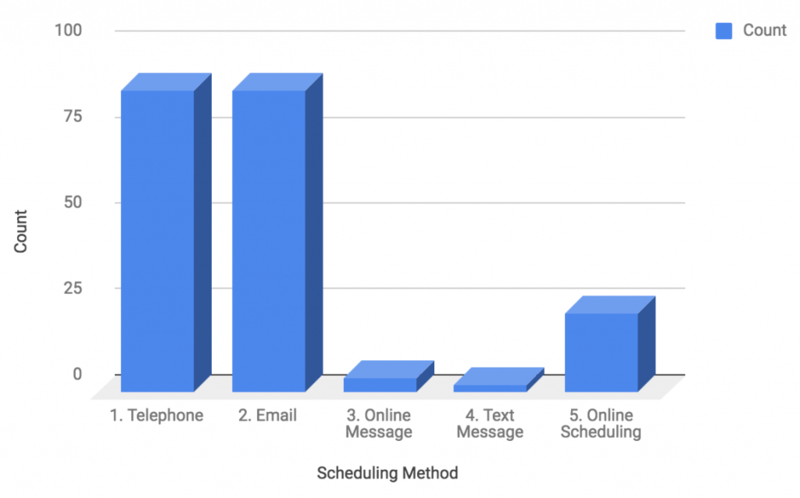 As per figure 1, the most popular methods of scheduling were telephonic and email (tied with 88 votes each). In third place was online scheduling with 23 votes. Figure 1: How do Adjusters like to schedule Work Comp Patients? I prefer telephone and email , we usually get appointment scheduled quicker. Most case managers want to set up the appointment and get the date and time so they can send letters and updates to the carrier. In most cases, by phone, since it is quickest. However, having an email to communicate directly with the WC representative in a providers office if very helpful for sending authorizations, follow up questions, requesting medical records, or clarifying issues with a provider. I prefer online scheduling with confirmation of receipt. Email is definitely the best, because I like to keep a written record. What does this mean for Physician Practices? 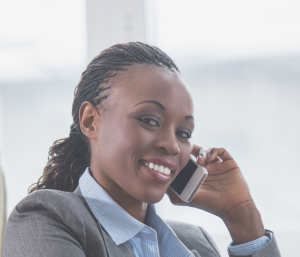 If you are a physician practice which wants to make life easier for work comp adjusters and nurse case managers, then at the very least you need to be offering scheduling by phone and email. Several adjusters also indicated they like to speak to a Workers’ Compensation Coordinator, so this is also something to take into consideration. Looking further ahead to the future, the popularity of Online Scheduling is growing. Although telephone and email remain the most popular methods of scheduling, the popularity of online scheduling is likely to increase year on year. For practices who want to stay ahead of the curve, it’s a good idea to offer this option too. Why do Adjusters & Nurse Case Managers like scheduling cases via Workers-Compensation-Doctors.com? What is more, we also received feedback that they would like to receive EMAIL CONFIRMATIONS that their message has been received. We are now in the process of implementing this. An added bonus for doctors listed on our site is that we can track the number of phone calls and emails. In the future, we’ll also be able to track online scheduling. So stay tuned!